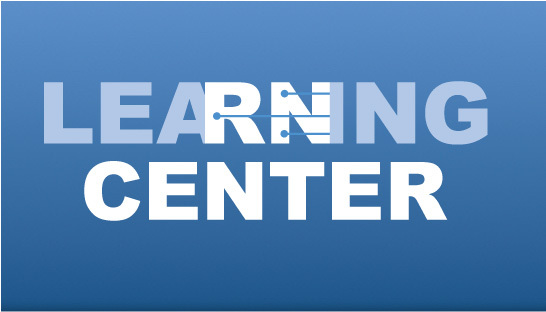 INS hosts an extensive library of educational material on the INS LEARNING CENTER platform. Webinars are presenter-led sessions examining current infusion-related and nursing topics. Presenters include professors from institutions of higher learning and other health care specialists who discuss issues ranging from medication shortages and central vascular access device complications to infusion care in the home and the role of nurses during natural disasters. Participants can log on at their convenience 24/7 and view as many sessions as they like. Contact hours and/or CRNI® recertification units are available for each session, depending upon the session length and topic. Natural disasters such as hurricanes and floods, man-made disasters such as mass shootings and workplace violence, and emerging pathogens like Ebola and SARS all touch the profession of nursing. This presentation explores nurses’ moral obligations during disasters from professional and individual perspectives. Clinicians are faced with daily drug shortages in practice settings that necessitate restrictions, rationing, and sometimes rapid changes in therapies. This webinar will explain why drug shortages occur, identify the key stakeholders in drug shortage management, describe current drug shortages, and offer predictions on how long current injectable medication shortages may last. Short peripheral catheters (SPCs) are the most commonly used invasive device among hospitalized patients, yet nurses often underestimate the risk and the potential for serious consequences associated with peripheral access. INS established recommendations for the frequency of SPC assessment in the 2016 Infusion Therapy Standards of Practice. This presentation will explore and describe assessment recommendations in relation to current evidence.